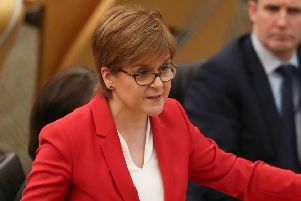 Westminster should follow Scotland’s lead in giving the vote to 16 and 17-year-olds, electoral reformers have claimed on the anniversary of the last piece of legislation to expand the UK electorate receiving royal assent. The voting age was lowered from 21 to 18 when the Representation of the People Act received assent on April 17, 1969, following a bill introduced by the then Labour Government. 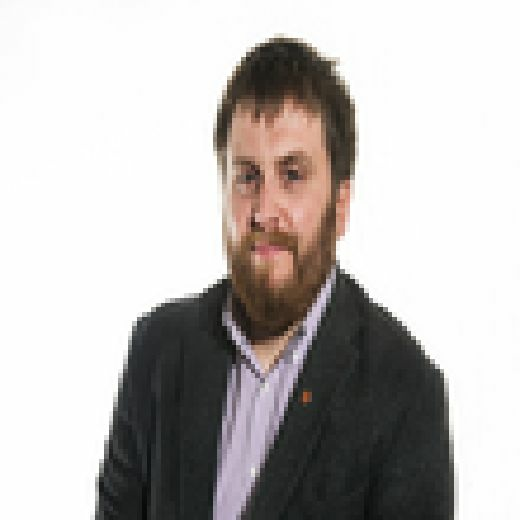 The Electoral Reform Society (ERS) said the 50th anniversary was a suitable time for Westminster to follow the example of Scotland, where 16 and 17 year olds were granted the vote in time for the 2014 independence referendum and the 2017 Holyrood elections. MPs debated the subject earlier this month and now the ERS are calling on the UK Government to get behind the proposal. Campaigners pointed to recent analysis by the Hansard Society which found nearly two-thirds of respondents felt the Westminster system of governing needs “quite a lot” or “a great deal of improvement”. ERS chief executive Darren Hughes said: “On the 50th anniversary of extending the vote to 18-year olds, it is now time to learn from the success of votes at 16 in Scotland and embrace a fairer franchise for the whole UK. “When they vote, 16 and 17-year-olds actually have higher rates of turnout in Scotland than 18-24-year olds. In the 2014 Scottish independence referendum turnout among 16-18-year-olds was 75%, with 97% of those who voted saying they would vote in future elections.